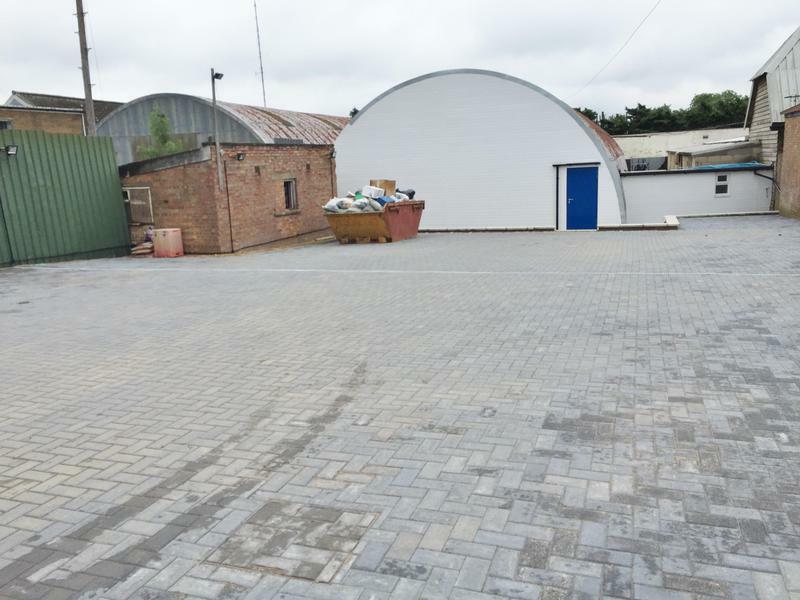 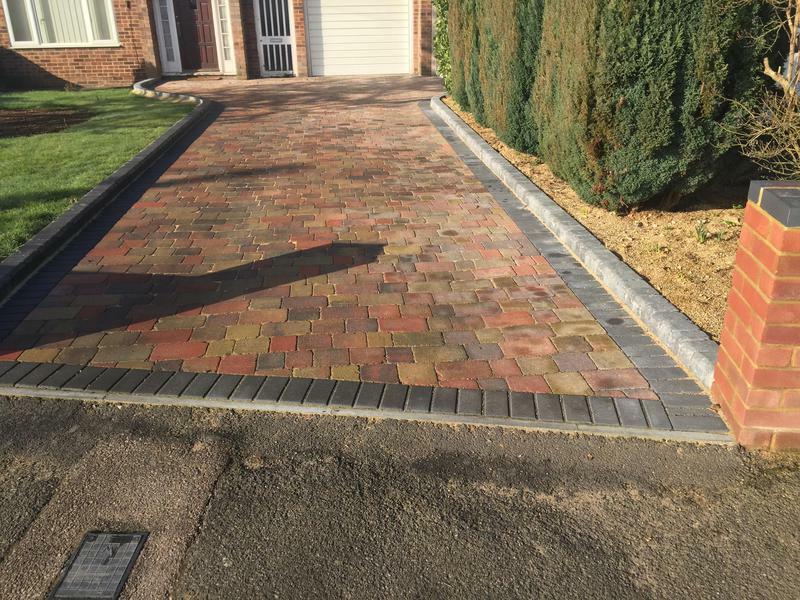 A1 Drives are a trusted, professional company with a great reputation to uphold and have over 40 years experience in the trade. 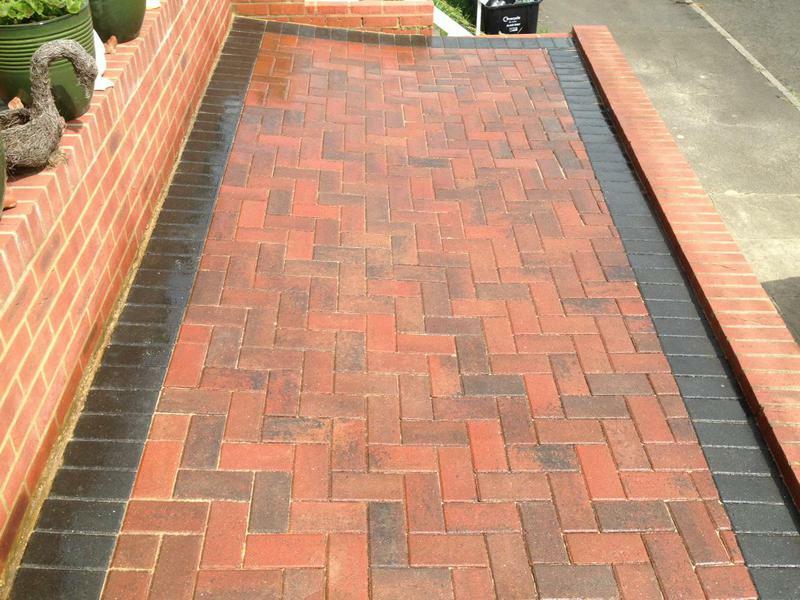 We are based in Dunstable covering all surrounding areas. 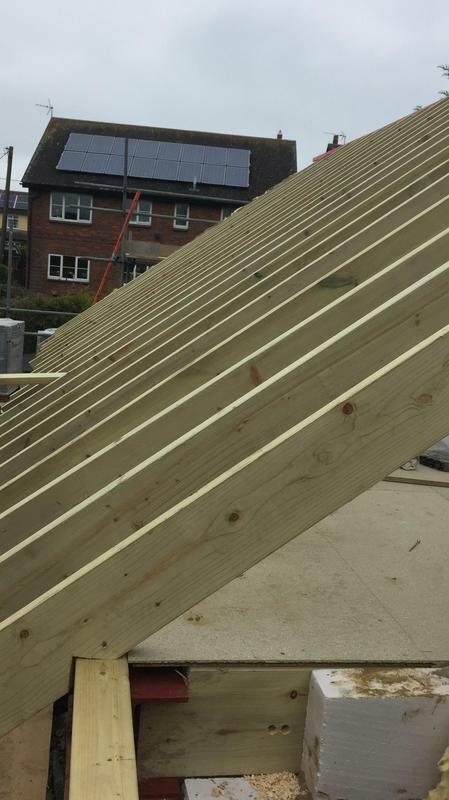 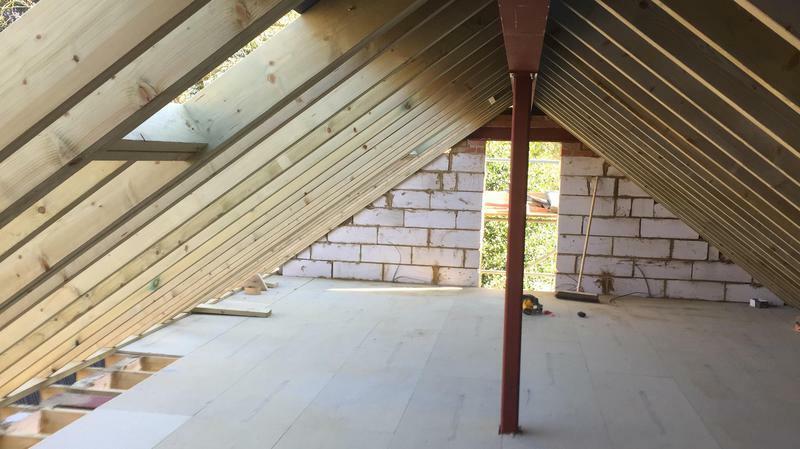 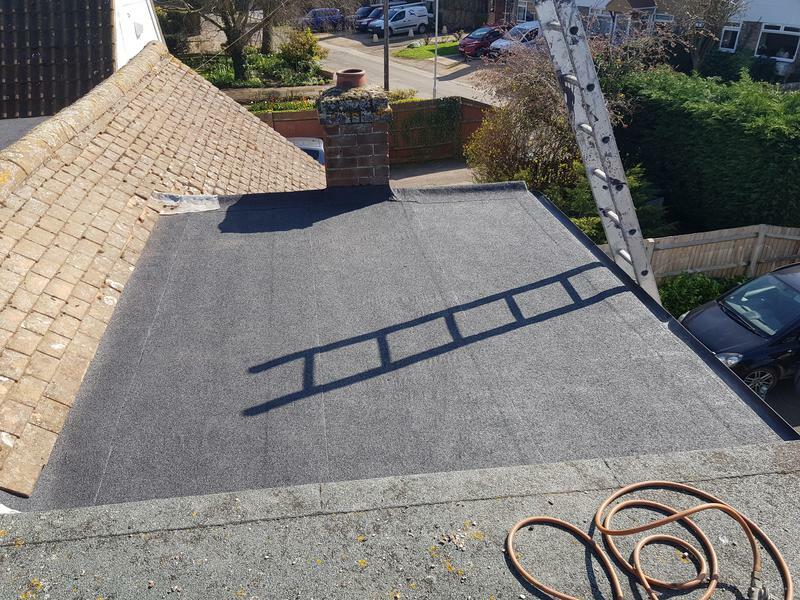 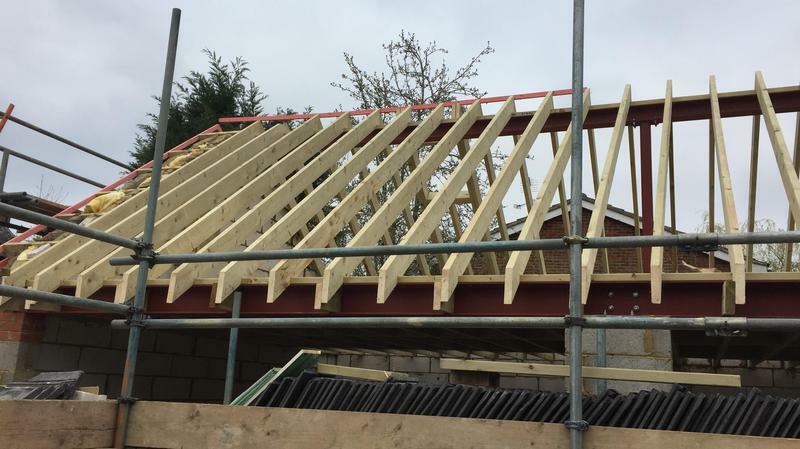 "Contracted a1 roofing to build my timber work on my new garage/office very happy with there work and time scale have already given a1 more work to tile and complete the roof"
"Very impressed with quality of work, lovely and polite workers would certainly recommend a1 roofing to other homeowners." 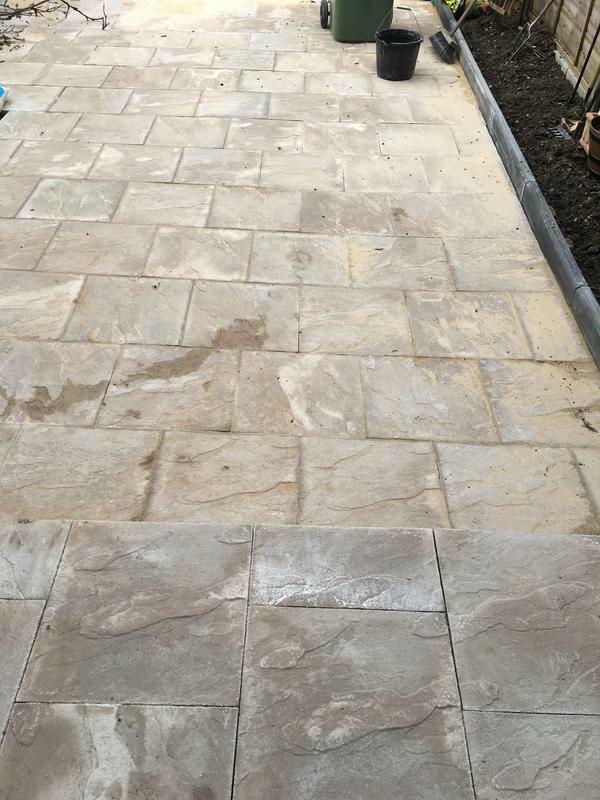 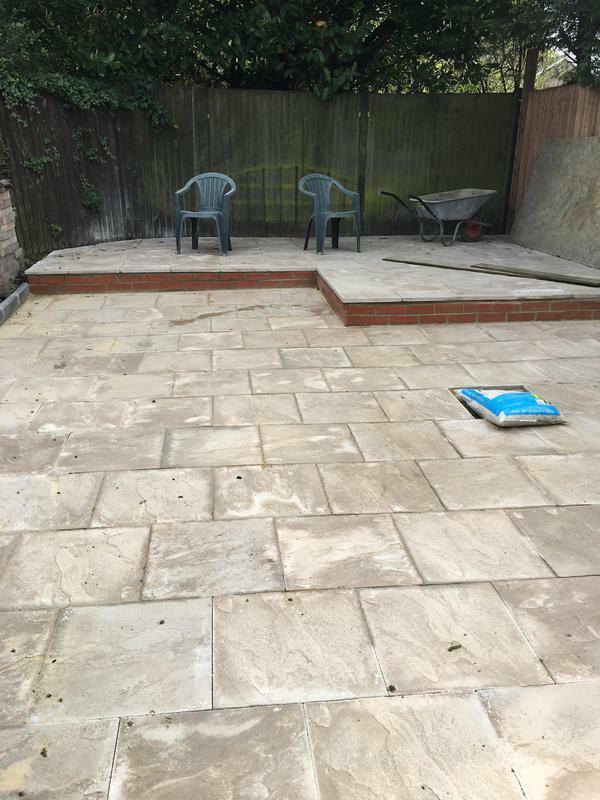 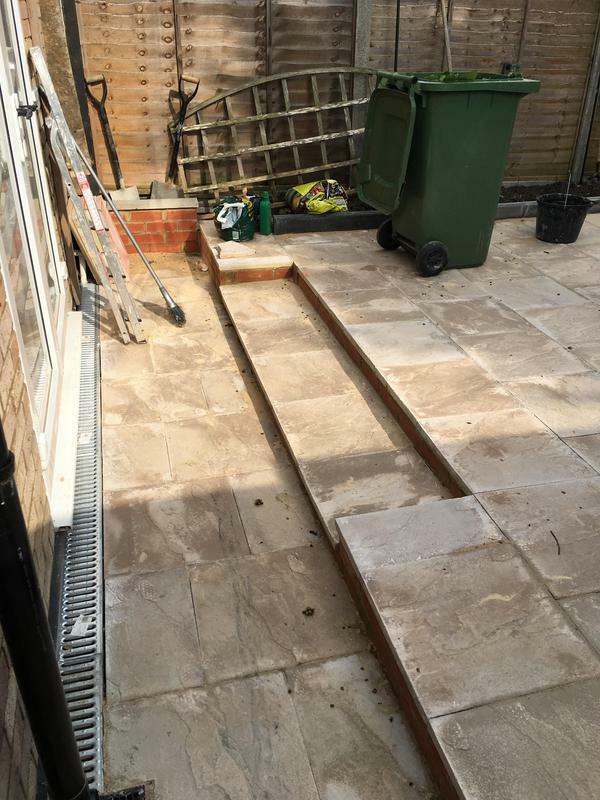 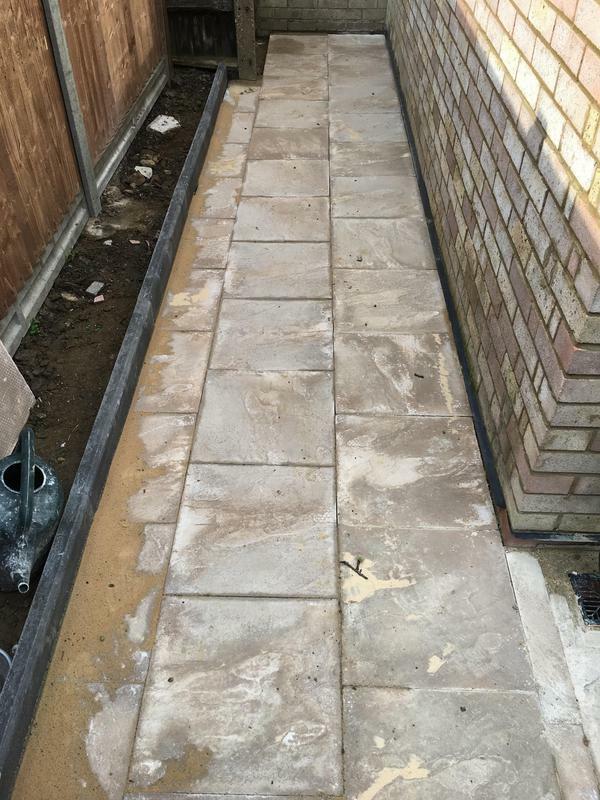 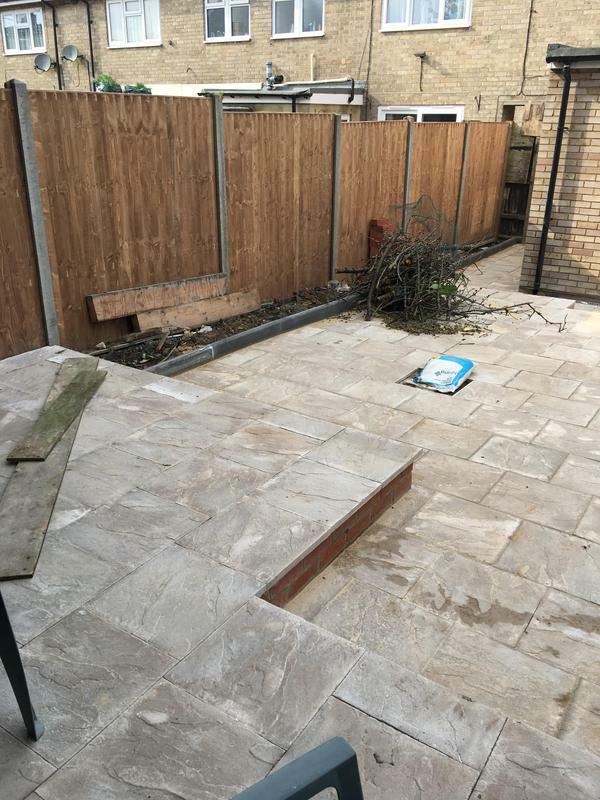 "I bumped into Alf from a1 on the way home from shopping I noticed a1 was doing a new driveway which I was considering having done myself but I wanted something a bit different I stopped and asked for some advice and Alf was very helpful he surgested that I had a look on trust a trader at his previous work as there are various different designs he had previously done to give me a better idea of what I wanted. 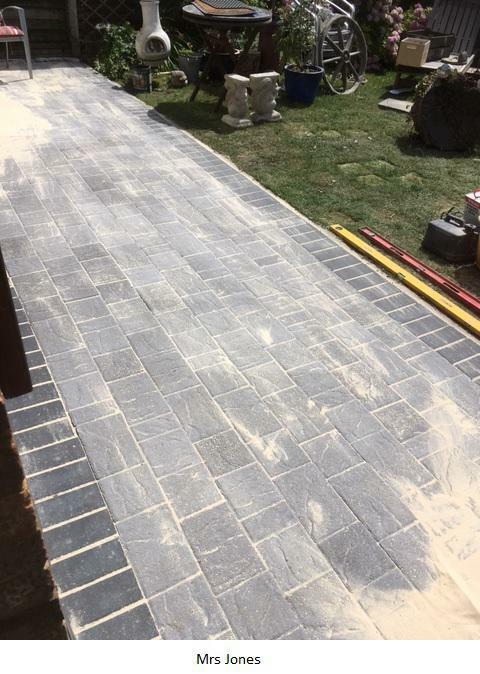 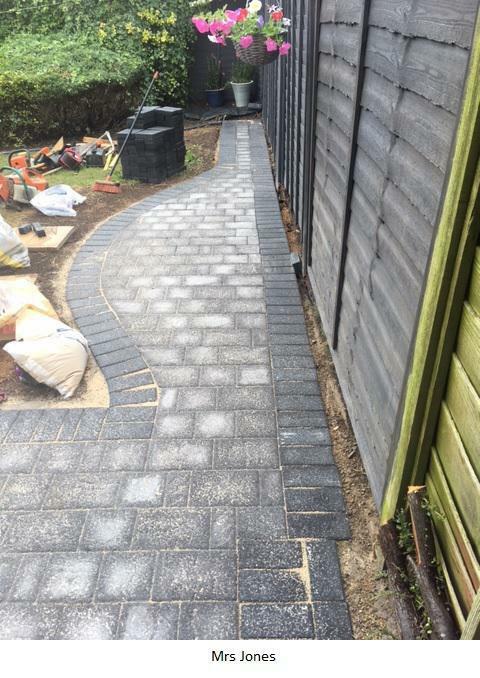 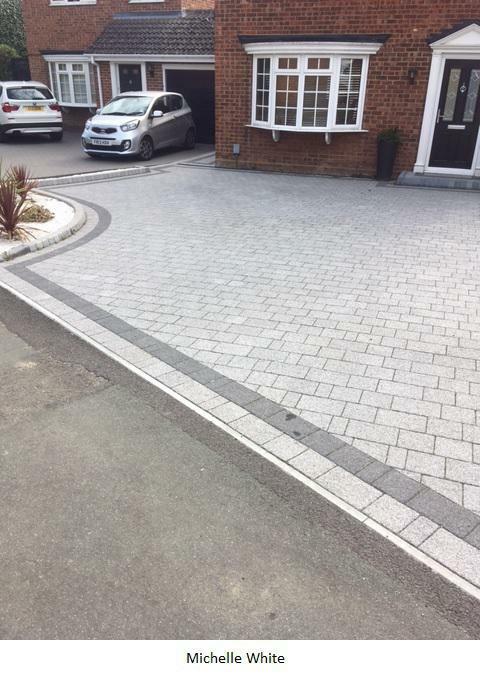 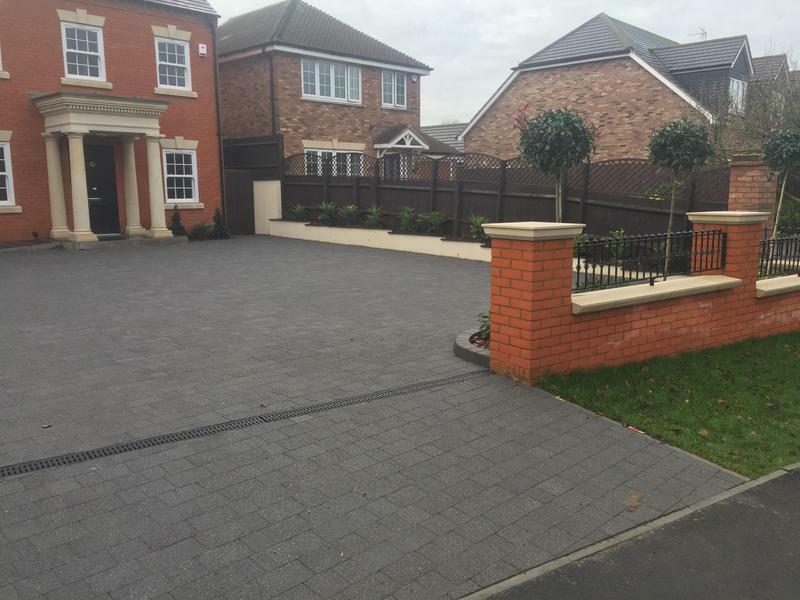 After some thought I decided to have my drive done and I’m well happy with the outcome"
"New driveway and wall looks amazing would reccomend highly"